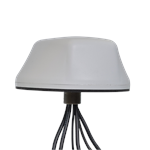 Mobile Mark LTM610 series antennas include two LTE-U ready antennas, three WiFi antennas and one GPS antenna. This provides MIMO (multiple-input-multiple-output) coverage for both Cellular and WiFi. 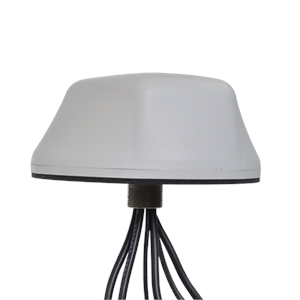 The LTM610 WiFi MIMO Antenna is ideal for fleet management systems that combine GPS with a broadband LTE MIMO modem as well as a WiFi MIMO modem.